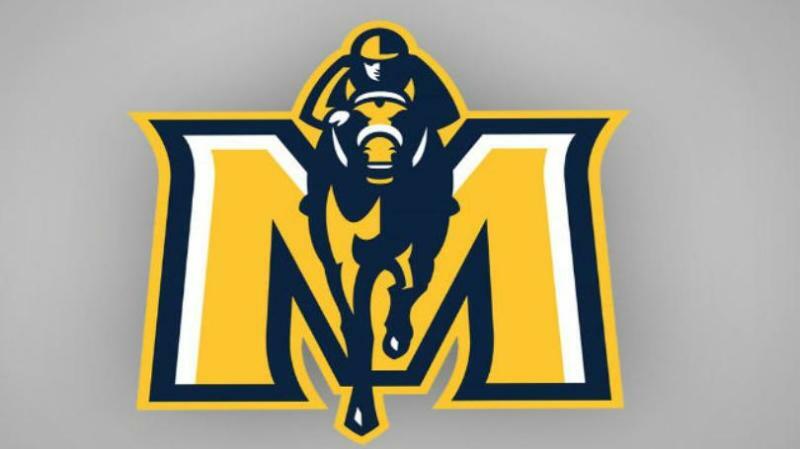 Associated Press FRANKFORT, Ky. -- A Murray State University graduate who played football for the Racers has been appointed to the school's Board of Regents. Eric Crigler of Germantown, Tennessee, was chosen by Gov. Matt Bevin to serve as a board member. 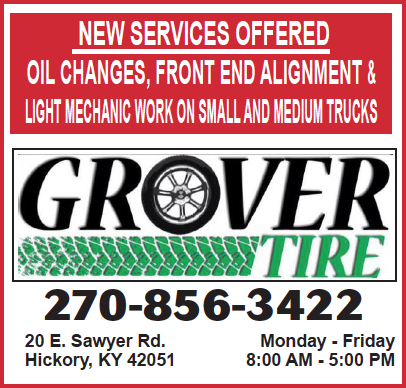 Bevin's office says Crigler is a veteran of the financial services industry, having helped found firms in investment management, health care services, reinsurance and auto finance. He graduated from Murray State with a bachelor's degree in mathematics. While playing football for Murray State, Crigler earned the Ohio Valley Conference Scholar-Athlete Award. He was selected in the National Football League draft and played for the Cincinnati Bengals in 1990 and 1991. Crigler says he's thankful for the school's role in his personal and professional development. The western Kentucky school has an undergraduate enrollment of about 9,000 students.